Chelsea boss Maurizio Sarri is contemplating deploying Eden Hazard as a 'false nine' for a third straight Premier League game in order to "let him free". 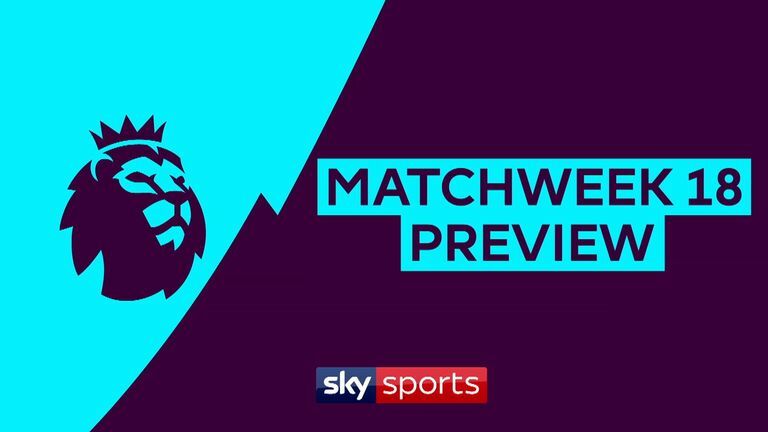 The Blues play Leicester at Stamford Bridge on Saturday after beating Manchester City and Brighton without fielding a recognised striker. 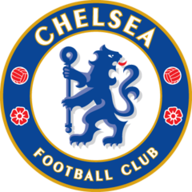 Olivier Giroud played the full game as Chelsea beat Bournemouth 1-0 in the Carabao Cup on Wednesday, when Hazard came off the bench to score the decisive goal, while Alvaro Morata returned to training on Thursday following a knee injury. 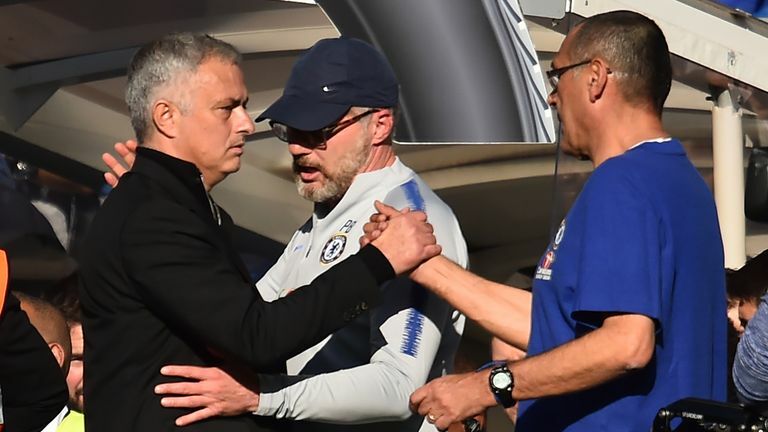 Chelsea head coach Maurizio Sarri believes Jose Mourinho has a big future without Manchester United and hopes he returns to the Premier League soon, but not to Chelsea! "There isn't the best position for Hazard," Sarri said. "Hazard is a wonderful player, with a very high level of imagination. He needs to be let free on the pitch. "I think there isn't the right position for him. We need to have a very high level of organisation based on his movements." Meanwhile, Jamie Vardy is set to return for Leicester after he was rested for the Carabao Cup penalty-shootout defeat to Manchester City on Tuesday. The striker had returned from a groin injury in last weekend's 1-0 defeat at Crystal Palace and Foxes boss Claude Puel did not want to rush him back into action again. But the former England international and Leicester's five-goal top scorer should be available for the trip to west London. "I hope [Vardy] can be fit for this match and can find his qualities," Puel said. "With his quality and his aggressiveness, he is a very good player for us. We need Jamie - with his ability, capacity and character - to give his best. Chelsea centre-back Andreas Christensen is out with a minor hamstring problem. 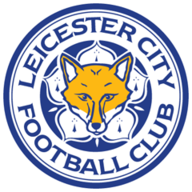 As for the visitors, left-back Ben Chilwell could also return following his knee injury after missing the last two games, but midfielder Wilfred Ndidi is struggling after suffering a knee injury against Manchester City. 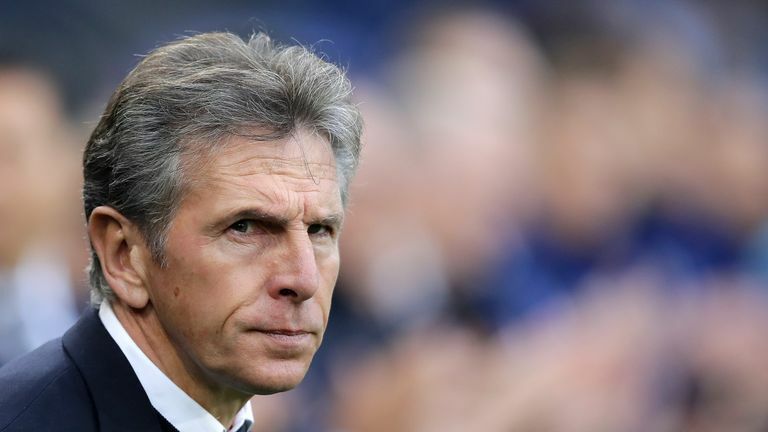 What is Claude Puel doing against Manchester City? It's the quarter-final of the League Cup, they're not getting relegated, why is he resting players? If I were a Leicester fan I'd be going ballistic. They're comfortable in the table, and if you beat them, you knock the favourites out and then you could be playing Burton for a place in the final. As a Leicester fan now, what's left? It's an absolute disgrace. Man City were there for the taking. I can't see anything but a Chelsea win here; they've had some big results since that defeat at Wolves.